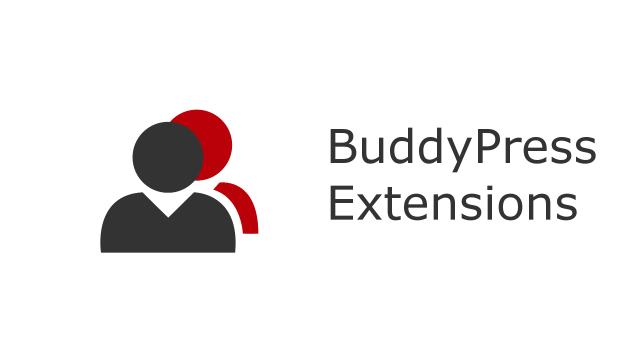 Announcing the immediate availability of Breadcrumb NavXT BuddyPress Extensions 1.0.2. This version fixes two bugs present in the previous version of Breadcrumb NavXT BuddyPress Extensions. The first issue fixed was the PHP errors that appeared due to a change in made in Breadcrumb NavXT 5.7.0. Additionally, the cause of PHP errors on group creation pages on the front end has been fixed. As for the version number, yes, this did move from 0.1.1 to 1.0.2. Rather than maintain sub 1.x version numbers, I am standardizing on 1.0 as the first public release of my extension plugins. 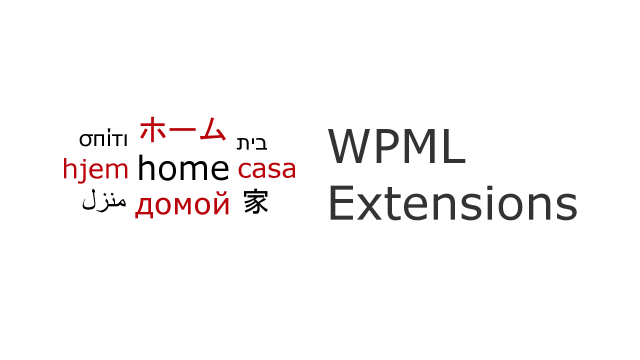 Announcing the immediate availability of Breadcrumb NavXT WPML Extensions 1.3.0. This version fixes a compatibility issue with PHP7.1. Note this release temporarily breaks from semantic versioning due to a bug in 1.1.1 where the internal version was improperly set to 1.2.1. 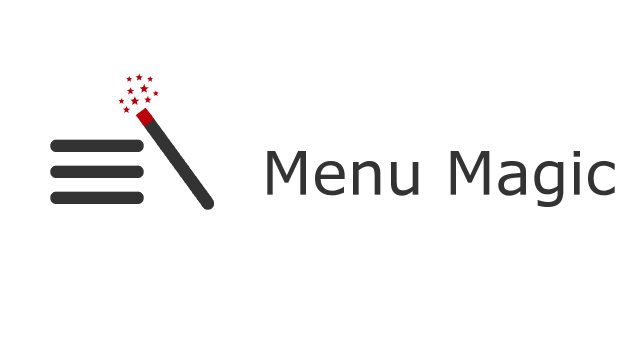 Announcing the immediate availability of Breadcrumb NavXT Menu Magic 1.1.4. This version fixes a bug relating to menu items with null or blank types. Previously, an error message was displayed when such a menu item was encountered. With version 1.1.4, Breadcrumb NavXT Menu Magic ignores these items. Introducing Breadcrumb NavXT Attributes. 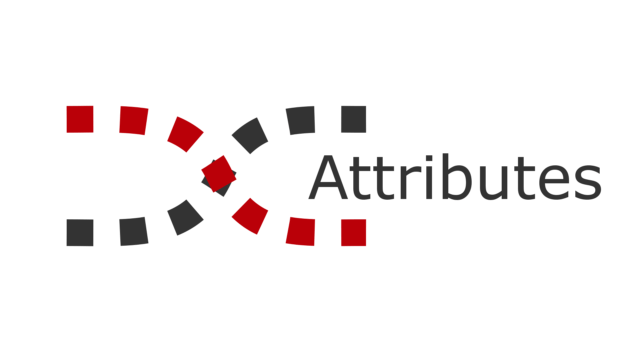 This plugin adds support for attribute based breadcrumb trails to Breadcrumb NavXT. Commonly seen on product pages, attribute breadcrumb trails show all of the taxonomy hierarchies used to classify a post. With Breadcrumb NavXT Attributes, a breadcrumb trail generated is for each term hierarchy of the post in question.